All Foundation of Family Values classes are taught by certified family educators, and meet at a variety of local Community Centers. Confirmation via email along with the room number for the class will be given once the registration process has been completed. 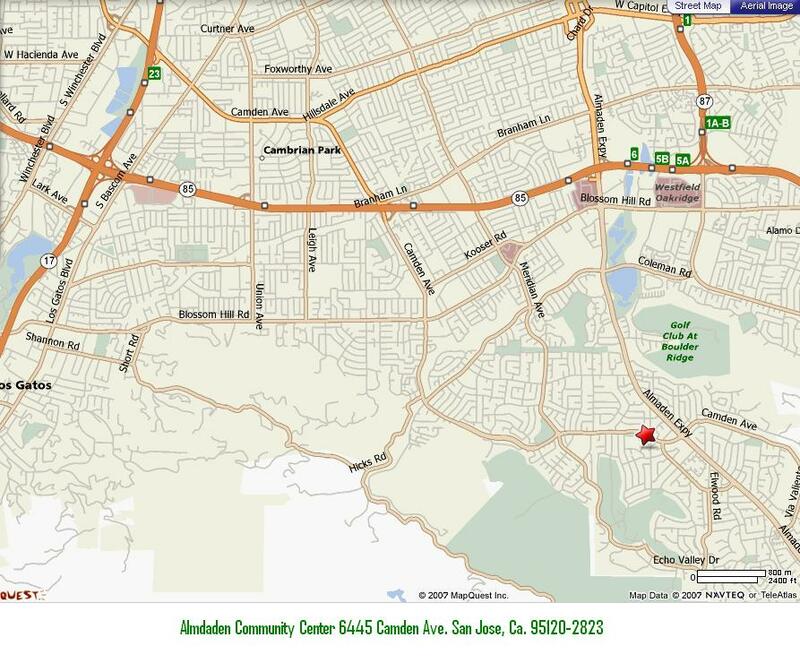 Click here to download a map to the Almaden Community Center. Click here to download a map to the Campbell Community Center. Click here to download a diagram of the Center which shows where various rooms are located. Check back often to see new classes listed.